"Unfortunately, no governing body enforces large corporations like Walmart or NOW brand to honestly share what is put in their bottles. That’s why it’s so important to really research the companies you’re interested in and discover what they stand for. Even oils that are marketed as 100% Pure Therapeutic Grade can still contain trace amounts of pesticide residue and synthetic materials, which are not safe for us to put on our bodies or to ingest. The CPTG stamp, however, means that the oils have undergone two different tests by a third party, and every single batch has been tested to make sure the oils contain nothing impure"
doTERRA’s CO Impact sourcing model is so special. doTERRA sources globally and they work with the farmers there to create a better economy. This might not matter to everyone, but it does to me, as every time I buy, I am helping a local community somewhere in the world. Essential Oils are amazing because when you invest in 100% pure ones, they treat the root cause of issues as well as the symptoms with no side effects. 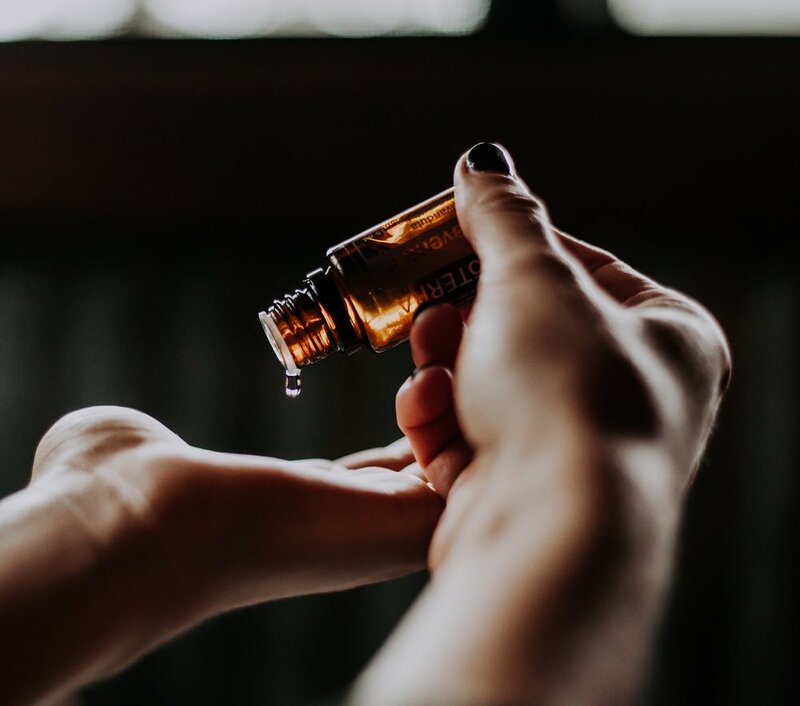 Not all essential oils are created equally, in fact, many oils can say they are 100% on the bottle and only contain 4%, as this is the legal minimum. They contain synthetics and carrier oils are are not potent or effective. doTERRA are effective, safe and pure to ingest. wANT TO JOIN THE NATURAL HEALTH REVOLUTION?